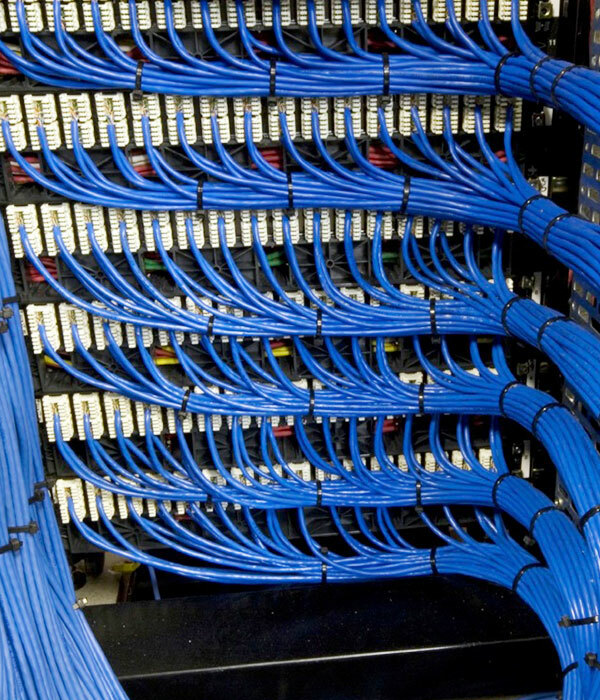 Structured cabling provides the critical backbone of a communication system. Ortus Telecom understands the complex issues involved in planning, installing and maintaining network communication systems. With our expertise and experience, Ortus Telecom provides our customers with the commitment that the telecommunications infrastructure, no matter how complex, will be designed, constructed and installed to meet current and future requirements. For more details about our Structured Cabling Solutions please contact.